Bugz SURF! Softboards are strong allrounders, an one of the most progressive softboard ever developed. 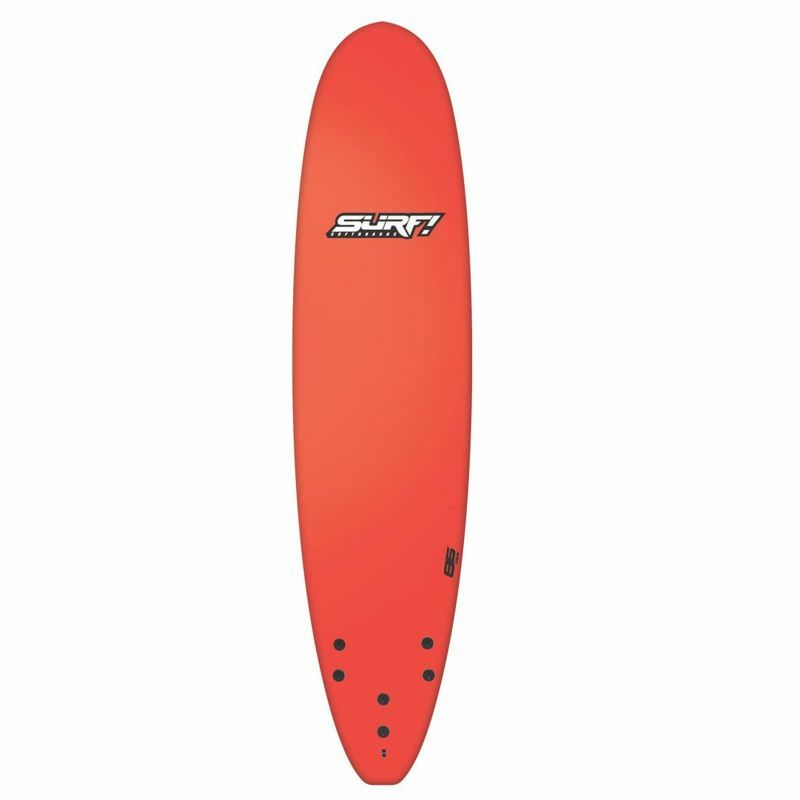 Constructed with a beginner in mind, Bugz added extra volume to the boards to make paddling easy, a stiffer core for speed, and a slick, flat bottom to make the board stable and easy to catch waves with. Additionally Bugz Softtop Softboards have a professionally shaped design and smooth nose rocker (curve) that makes turning easy once you are up and riding. An Epoxy Wood Fiberglass Sandwich is the heart of the SURF! Softboards construction. This carefully laid up sandwich in the deck of the SURF! Softboard ensures a long life time. It delivers structural strength and protects the board against heavy impacts. Bugz Softtop Softboards were designed using a range of different materials in select areas to respond to the specific nature of what new surfers are looking for in a board and to protect against the common causes of damage that have historically been a burden for surfers unaccustomed to using a surfboard. Solid EVA Foam bumpers have been added to the nose and tail to protect these areas that are commonly damaged in use. 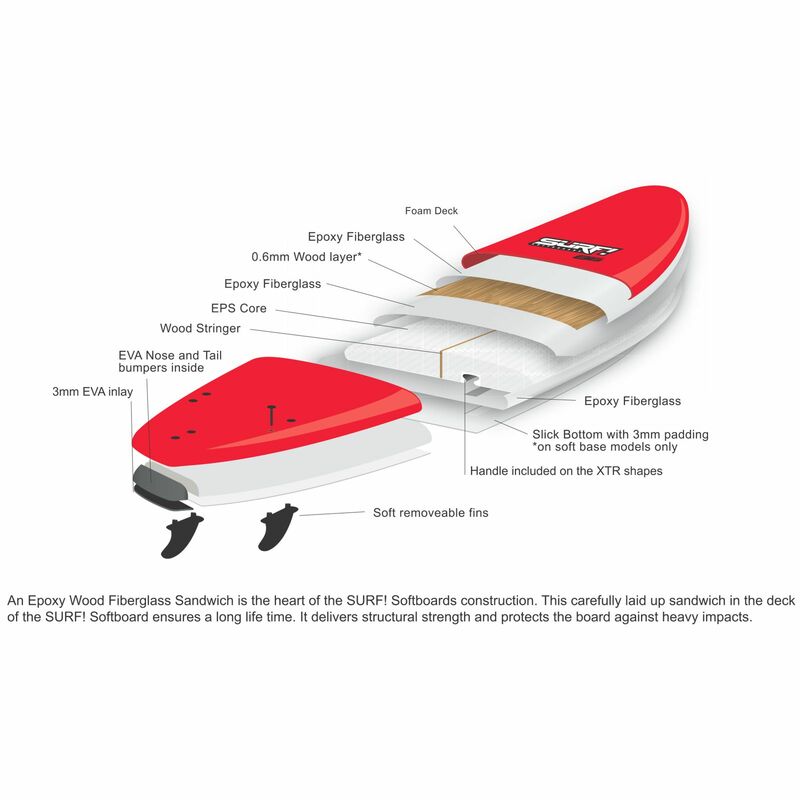 Additionally, the core is structurally stiffened with a wood stringer and a epoxy-wood sandwich to protect against the buckling and undesirable flexing often associated with soft surfboards after minimal use. The spongy foam deck surface is specialty chosen to be both soft and comfortable to lie or stand on while holding up against daily use. The bottom of a Bugz SURF! Softboard uses a similarly soft foam sandwiched under the resilient, slick coating that minimize friction between board and water to improve the riders ability to propel themselves across the water. 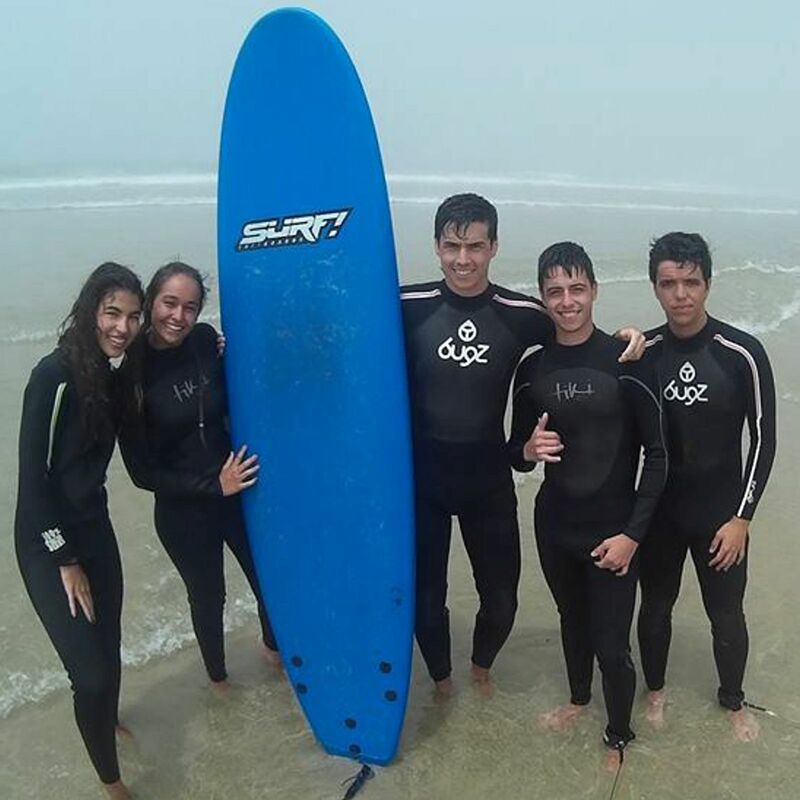 A soft surfboard should not only be a safe introduction to the sport of surfing, but should additionally offer the performance qualities that help surfers smoothly progress through the early stages of learning to surf. A new surfer with a Bugz SURF! Softboard under their feet knows they are giving themselves the best opportunity to gain the most out of every session, day after day.